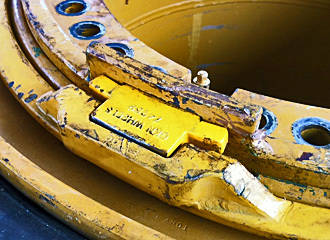 There are thousands of different heavy duty machines on the market. 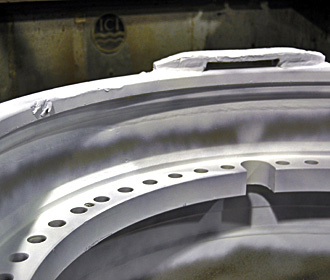 Mullins have the capability to repair wheels and rims on most heavy duty machined applications. 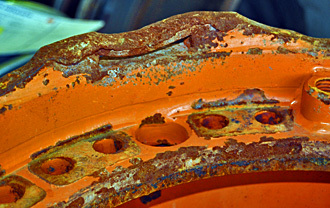 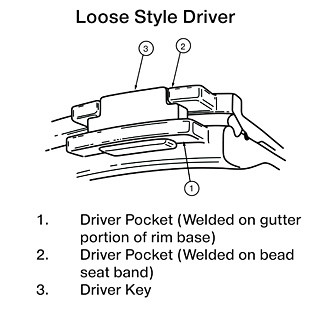 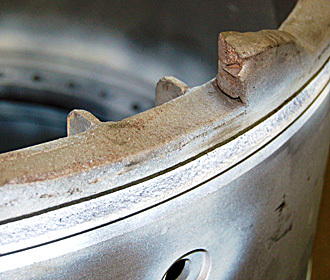 Different parts of the heavy duty wheel or rim can get damaged such as outboard drivers. 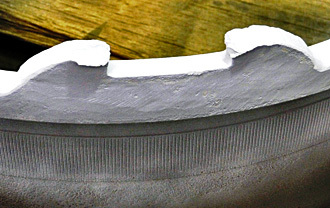 Mullins are capable of removing and replacing damaged wheel and rim components.